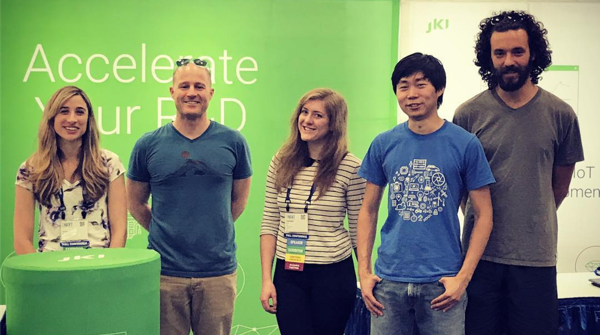 JKI is at NIWeek 2017! 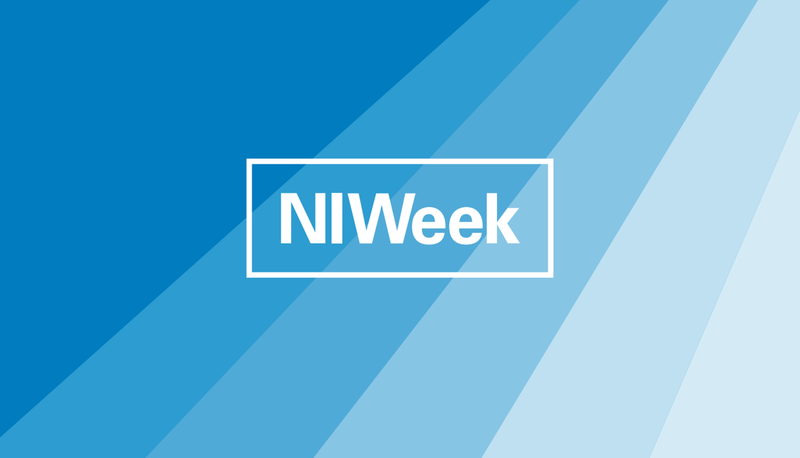 JKI is at NIWeek 2017 this week and we're excited to be here! 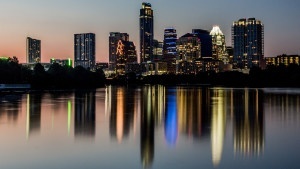 NIWeek 2013 is almost here! 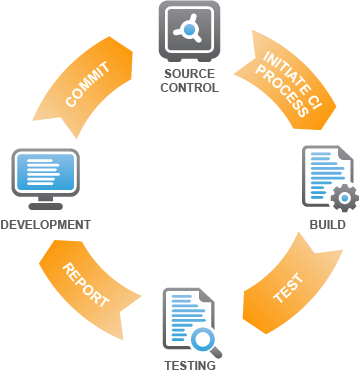 We'll be there like always, and we're in the same place as last year: Booth #630, right by the Technology Theater Stage. 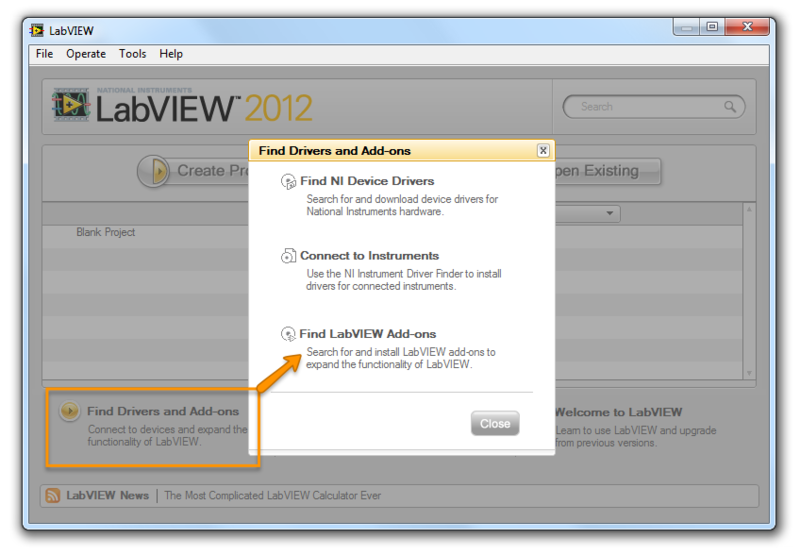 Today, National Instruments announced the release of LabVIEW 2012. 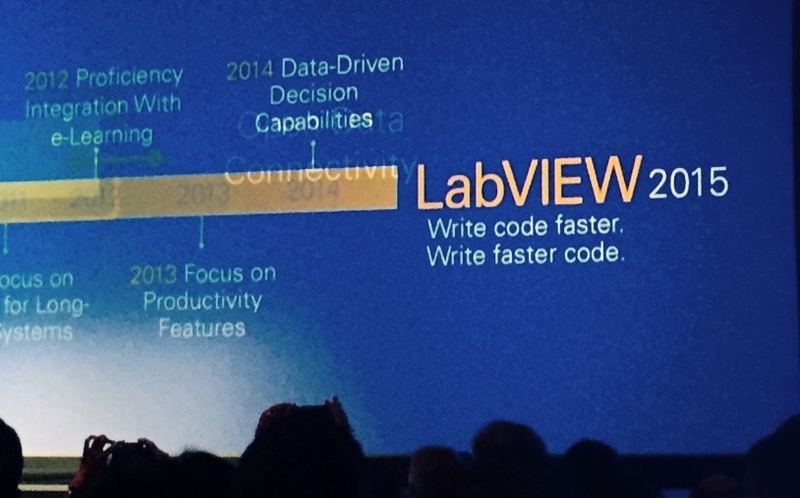 Like every year, it includes a host of advancements and great new features.